Avril Ramona Lavigne (pronunciation: /ˈævrɨl ləˈviːn/ av-ril lə-veen), born 27 September 1984, is a Canadian singer-songwriter, fashion designer, actress, and philanthropist. She was born in Belleville, Ontario, but spent the majority of her youth in the small town of Napanee. By the age of 15, she had appeared on stage with Shania Twain; by 16, she had signed a two-album recording contract with Arista (now RCA Records) worth more than $2 million. When she was 17 years old, Lavigne broke onto the music scene with her debut album, Let Go, released in 2002. Let Go made Lavigne the youngest female soloist to reach No. 1 in the UK, and the album was certified four-times platinum by the Recording Industry Association of America. By 2009, over 16 million copies had been sold worldwide. Her breakthrough single, "Complicated", peaked at No. 1 in many countries around the world, as did the album Let Go. Her second album, Under My Skin, was released in 2004 and was her first album to peak at No. 1 on the U.S. Billboard 200, eventually selling more than 10 million copies worldwide. The Best Damn Thing, Lavigne’s third album, was released in 2007, becoming her third No. 1 album in the UK Albums Chart and featuring her first U.S. Billboard Hot 100 No. 1 single, "Girlfriend". Lavigne has scored a total of five No. 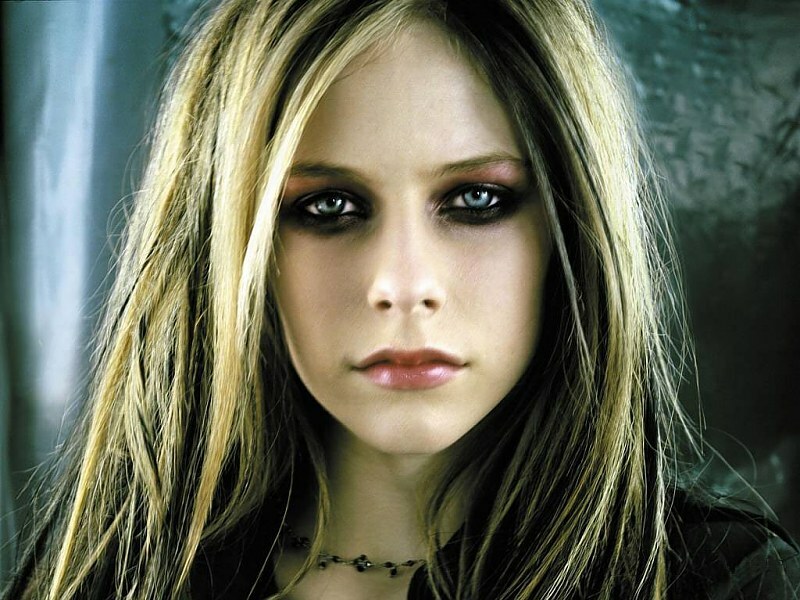 1 singles worldwide, including "Complicated", "Sk8er Boi", "I'm With You", "My Happy Ending" and "Girlfriend". With more than 30 million copies of her albums sold worldwide, Lavigne is currently one of the top-selling artists releasing albums in the U.S., with over 10.25 million copies certified by the RIAA. Her fourth studio album, Goodbye Lullaby, was released in March 2011. Goodbye Lullaby gave Lavigne her fourth top 10 album on the U.S. Billboard 200 and the UK Albums Chart and her third No. 1 album in both Japan and Australia. 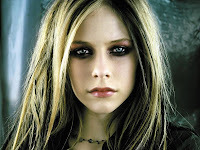 Lavigne branched out from recording music, pursuing careers in feature film acting and designing clothes and perfumes. She voiced a character in the animated film, Over the Hedge, in 2006. That same year, she made her on-screen feature film debut in Fast Food Nation. In 2008, Lavigne introduced her clothing line, Abbey Dawn, and in 2009, she released her first perfume, Black Star, which was followed by her second perfume, Forbidden Rose, in 2010. In July 2006, Lavigne married her boyfriend of two years, Deryck Whibley, lead singer and guitarist for Sum 41. The marriage lasted a little over three years, and in October 2009, Lavigne filed for divorce. Whibley and Lavigne continued to work together, with Whibley producing her fourth album, as well as Lavigne's single, "Alice", written for Tim Burton's film Alice in Wonderland.